Just in time for spring break planning, Victoria’s Secret is offering the perfect giveaway. 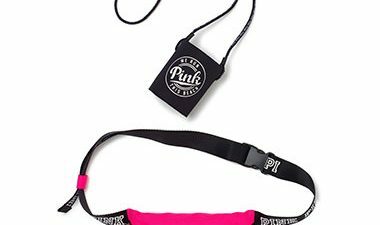 For a limited time with any Pink purchase, shoppers can score a free fanny pack and ‘loozie’ — a stylish koozie on a lanyard — for those days on the beach. 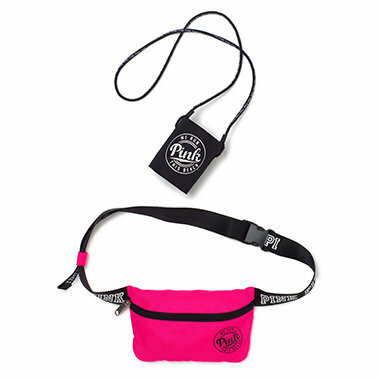 Add an eligible Pink item and a Pink loozie to your shopping cart, then use promo code LOOZIE. Choose among seafoam glow, pink and margarita color schemes. This deal is valid through 11:59 p.m. Pacific time Saturday (Feb. 20), while supplies last. For more Victoria’s Secret shopping tips, check out our Victoria’s Secret Store Guide and Victoria’s Secret Semi-Annual Sale Guide. Find this deal at Victoria’s Secret.